HPRC2400 per Leica M è un'edizione speciale del modello base HPRC2400, progettata per trasportare in totale sicurezza la tua Leica M.
Per le dimensioni puoi fare riferimento al modello base 2400. 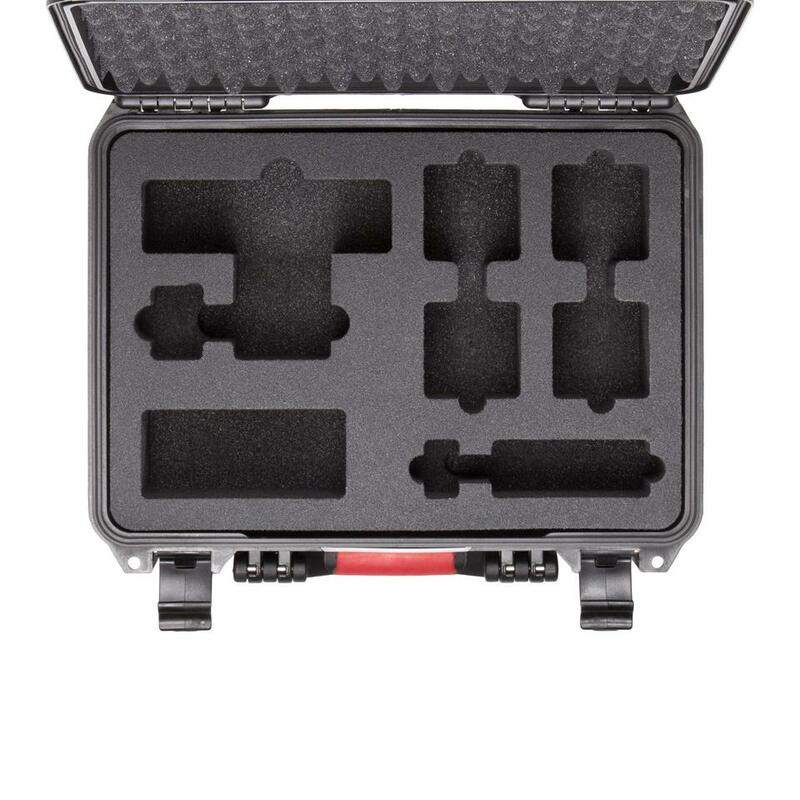 Great case for my Leica M240, lenses and accessories. Love the pre-cut foam which looks so much smarter that the pick & pluck ones. Fit the camera and lenses perfectly. Love it that I decided to buy the larger HPRC 2460 for Leica as well. Dear Philip, we hope that this first HPRC2400 could be a good start ! We'll be happy to provide you our cases to protect any kind of equipment!